ALADDIN BILLY MAGNUSSEN DISNEY DISNEY'S LIVE ACTION 'ALADDIN' TEASER IS HERE WITH MENA MASSOUD AS THE LEAD HERO! 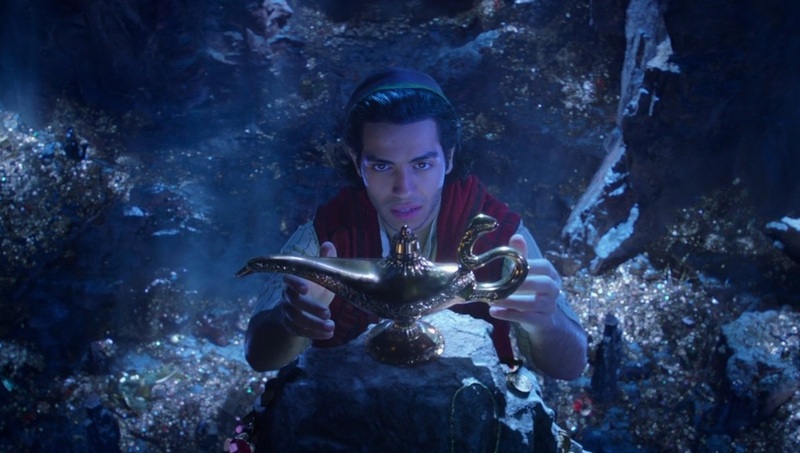 DISNEY'S LIVE ACTION 'ALADDIN' TEASER IS HERE WITH MENA MASSOUD AS THE LEAD HERO! Choose wisely, says the lamp! You've probably seen it by now, but here it is at your Spy's lair too: first teaser for Disney's live action version of ALADDIN which will arrive into cinemas next May. The casting process has pretty much turned me away from it, but maybe you will like it. The good news is that the teaser doesn't have Will Smith in it as genie. 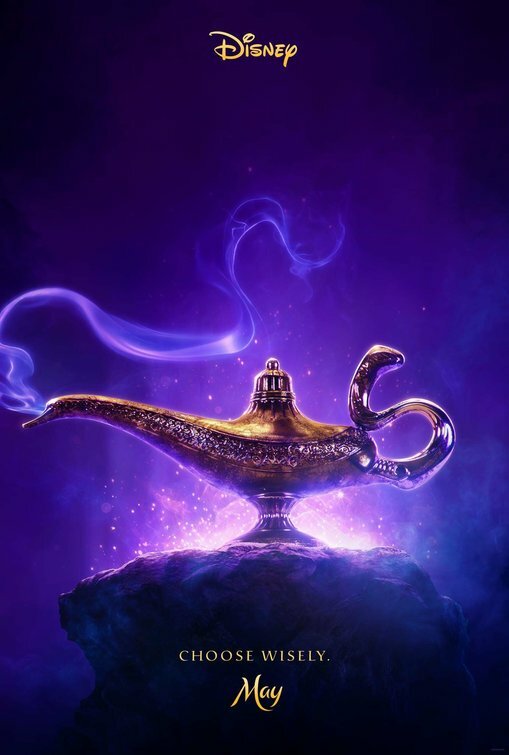 Mena Massoud plays Aladdin, Naomi Scott is Jasmine! 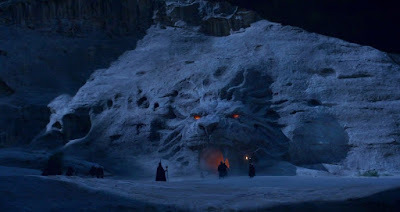 Billy Magnussen is Prince Anders, while Marwan Kenzari is Jafar. The most bizarre of things is that it is being directed by gangsta loving Guy Ritchie. What a disappointing choice for a fairy tale movie. turning animated classics Dumbo, Little Mermaid, Lady and the Tramp, Mulan and Lion King into live action movies.